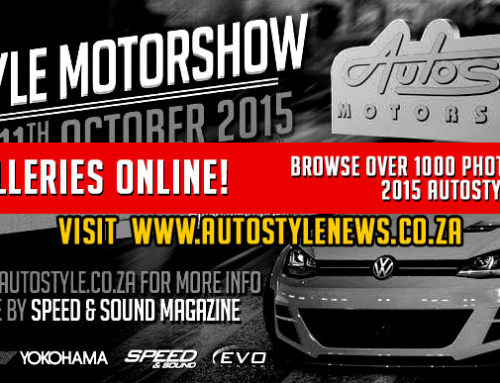 2015 Autostyle Motorshow is confirmed! 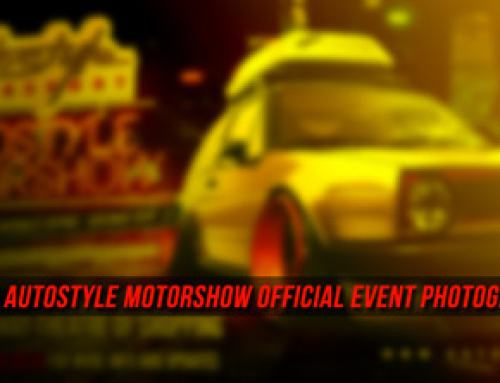 Home/motorshow news/2015 Autostyle Motorshow is confirmed! 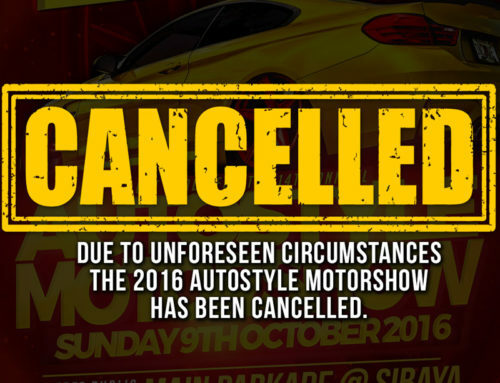 This year, we’ve partnered with Sibaya Entertainment Kingdom to bring you our biggest motorshow yet. 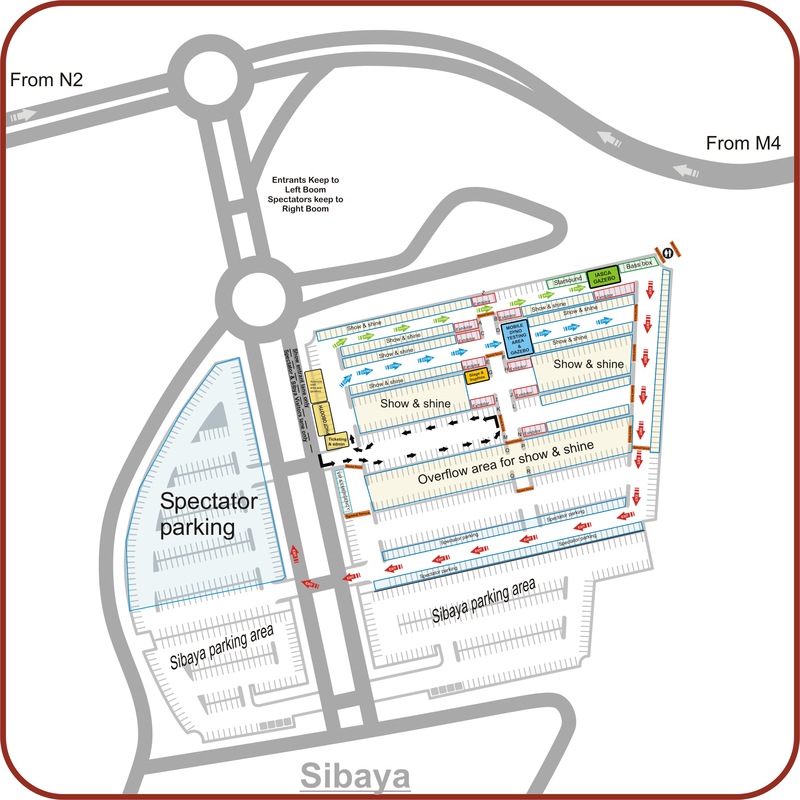 Sibaya offers a fresh new venue, with even more space for your rides and the benefits of all the Entertainment Kingdom has to offer. Public entry to the show is always FREE of charge. Make a day out of it, bring the family and get to see the hottest cars in South Africa, exclusive brands, exhibition stands, display vehicles and more from industry heavyweights Speed & Sound, Auto Trader, Yokohama, Sony, Alpine and many more. 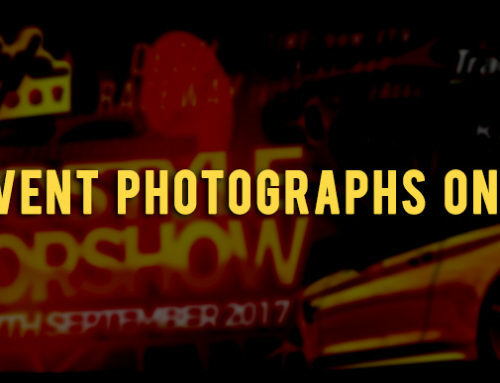 â€‹Our popular Automotive Photo Booth is back this year, and all car entrants arriving at the the designated entry points will have their rides photographed and uploaded onto our website and shared around the world! 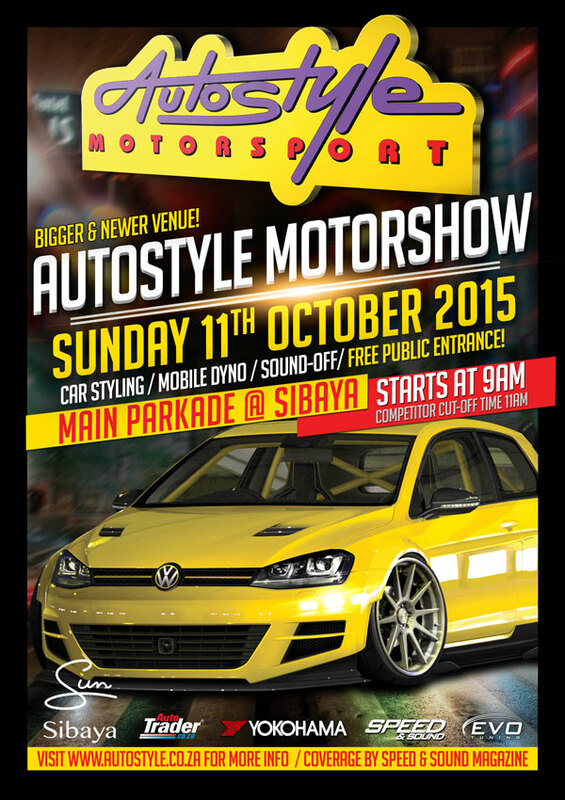 Over 300 of Durbanâ€™s hottest rides on display. Mobile Dyno testing to discover Durbanâ€™s most powerful vehicle. Event Coverage by Speed and Sound magazine. Dozens of displays from our suppliers and leading motoring brands including Sony Xplod, Yokohama, Autotrader, Evo Tuning and many more. 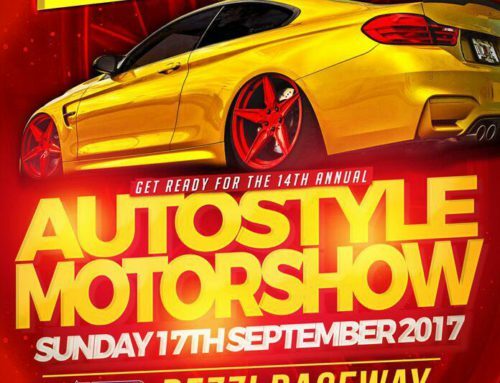 Competitor fees for Sound, Dyno or Styling events cost R150 per event. Competitors are encouraged pre-book and enter a day before by visiting Autostyle Umhlanga Ridge. road rules will apply ie. no wheel spinning, drifting, speeding or any other reckless behavior will be tolerated.Â CCTV Surveillance will be used to enforce these rules. strictly no guerrilla or ambush marketing will be permitted. Competitor entrants may not use company branded gazebos, distribute flyers or marketing materials without booking a commercial exhibitor stand. Competitor cut off time will be at 11am. Competitors are encouraged to pre-register at Autostyle a day before, however no Que-jumping, or reserved spots will be given on the day of the event. Bass-Boxing entrants (on Saturday) will not be allowed into the arena area without correct documentation. Ticket marshal decision is final. naeem @ autostyle	2017-05-11T11:30:25+00:00	motorshow news|Comments Off on 2015 Autostyle Motorshow is confirmed!